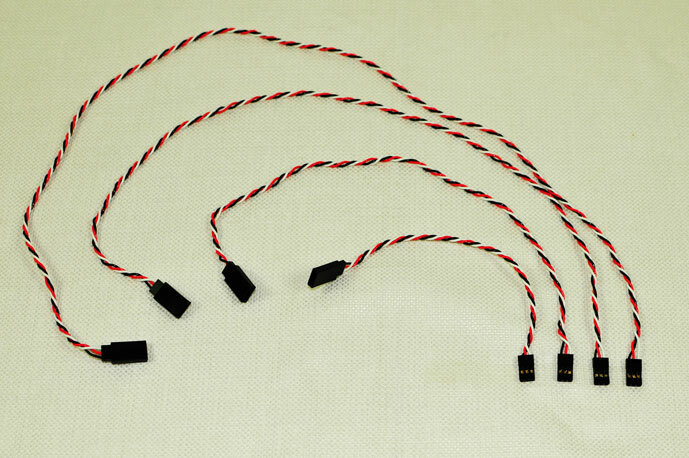 Lightweight high quality twisted wire servo extensions for our smaller parkflyer aircraft and the 60-65" class models. Universal plug fits most all brands. When every gram counts choose Extreme Flight 28 AWG servo extensions!